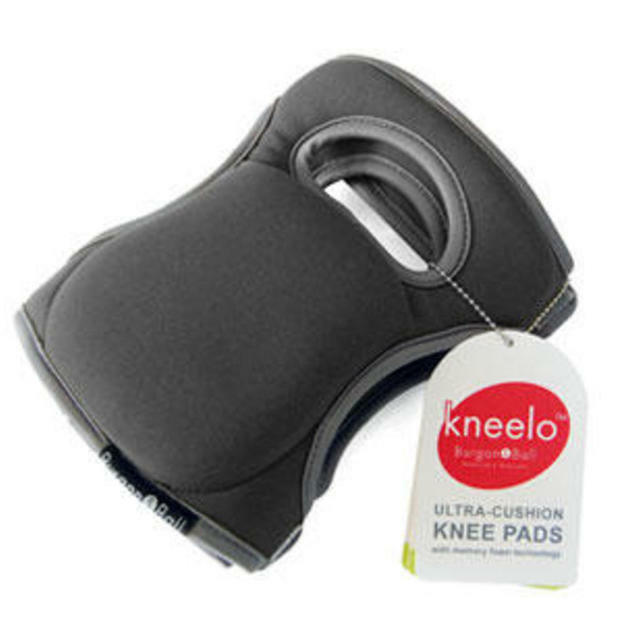 The softest, most comfortable kneepads. 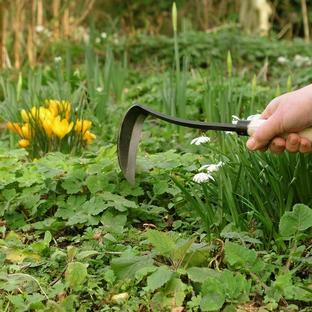 With soft, squidgy memory foam, which puffs back into shape after you have been kneeling and weeding, even on the most uncomfortable gravel. 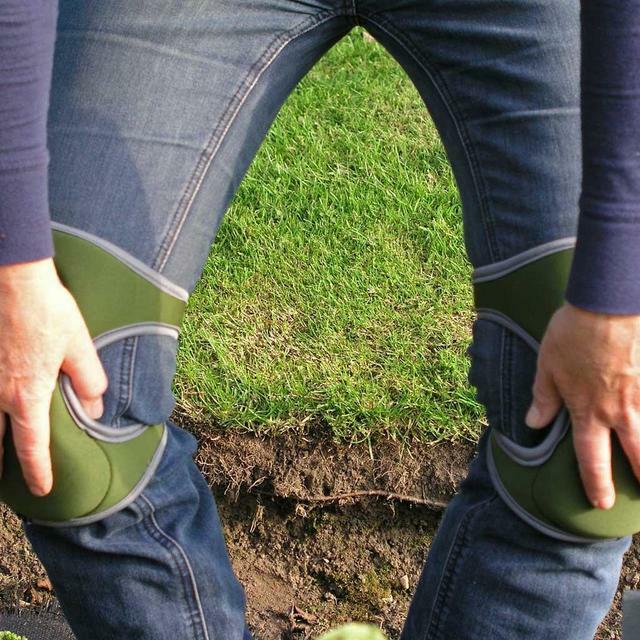 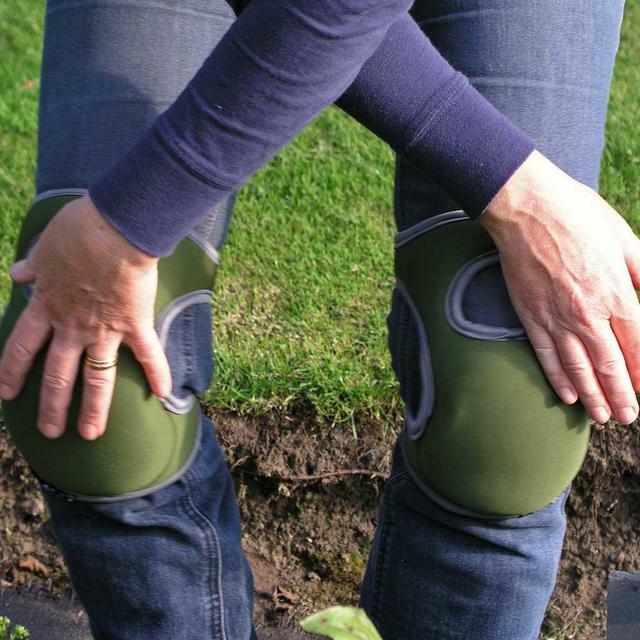 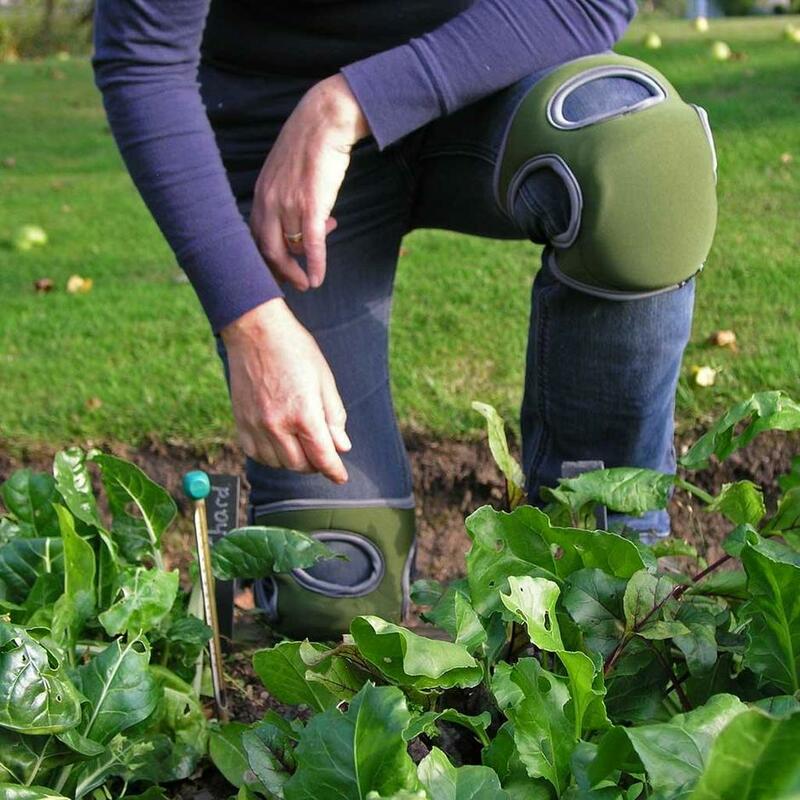 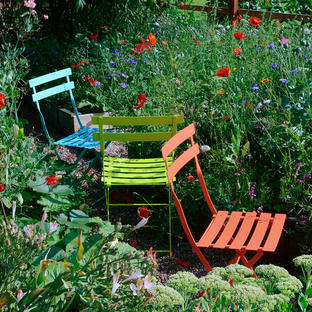 They use velcro fastenings, so will fit a variety of knee sizes, and stay comfortably in position as you work round your garden (would even help prevent housemaids knee...). 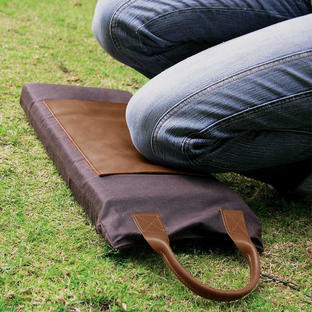 Has a quick dry, wipe clean nylon cover. 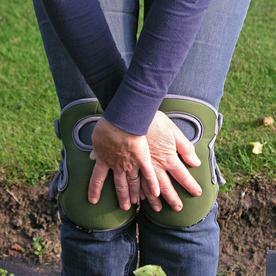 The length of the strap to fasten round the knee is 50cm, end to end.